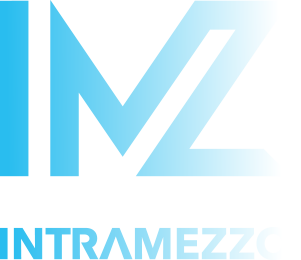 Following an exhaustive search across the pan European Cyber sector, Intramezzo completes on a key sales role to build a cyber developer’s international sales strategy. The client is a highly successful software developer which takes a very strategic and research based approach to building software for this burgeoning sector. The search encompassed many territories and cyber genres.